Catherine has rapidly built a strong reputation among her clients and peers for her sensible and effective handling of cases. Clients praise her attention to detail and enjoy the confidence she inspires. Catherine is described in Tatler magazine as “pin sharp” and is listed in the top 23 divorce lawyers on Midult.com’s directory where she is described as “serenity itself, methodical, thoughtful and kind” but also “progressive” and “fierce”. 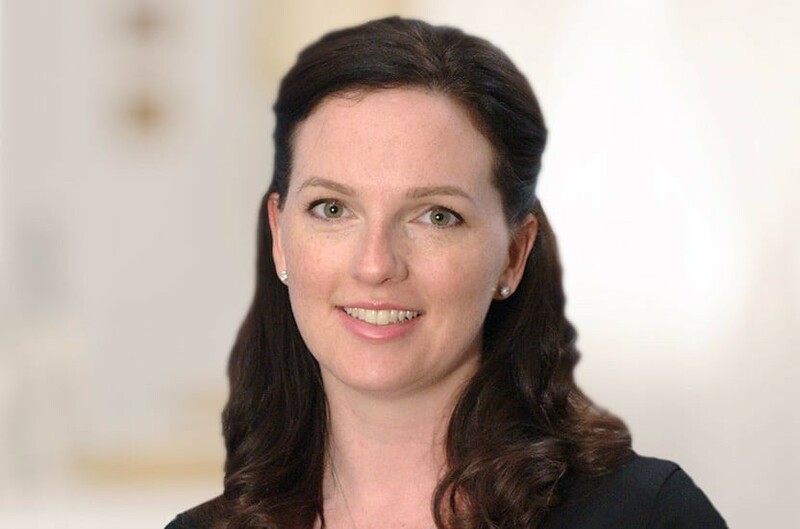 Her work covers all aspects of private family law but Catherine has particular experience in divorce and complex financial matters often with an international element or requiring urgent injunctive relief. Her cases have taken in jurisdictions such as France, Italy, Russia, Ukraine, Canada and America. Catherine regularly advises on financial provision for unmarried parents under Schedule 1 of the Children Act and in relation to private children law issues such as contact disputes and cases involving the permanent relocation of children. In her spare time Catherine enjoys triathlon. She competed at the inaugural Ironman 70.3 World Championships held in Florida in 2006, before going on to complete her first Ironman in Austria in 2007. Most recently she completed Ironman Vichy in 2015. Qualified 2007, joined Payne Hicks Beach 2014, associate 2014. JM v CZ  EWHC 1125 (Fam) – securing a costs order upon defence of an application under Part IV of the Family Law Act 1996.